Yoga is all about finding the balance between physical, mental and spiritual states. It will greatly improve flexibility by loosening your muscles and increasing their range of movement. As many exercises involve bearing weight, strength will be improved particularly the wrists and legs. This will also improve bone density, keeping the likes of osteoporosis at bay. Yoga is a great method of stress relief and maintaining a good state of mind. Other benefits include: allowing your body to rest and recover, increased energy, pain relief from deep aches and pains, feeling of relaxation, release of deep emotions and improved concentration. 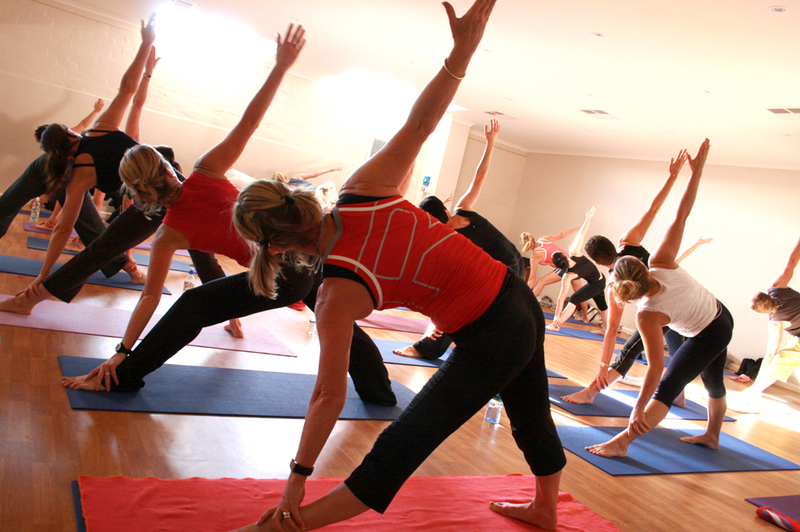 As Yoga can be adapted it is very effective and is suitable for people of all ages, abilities and conditions.